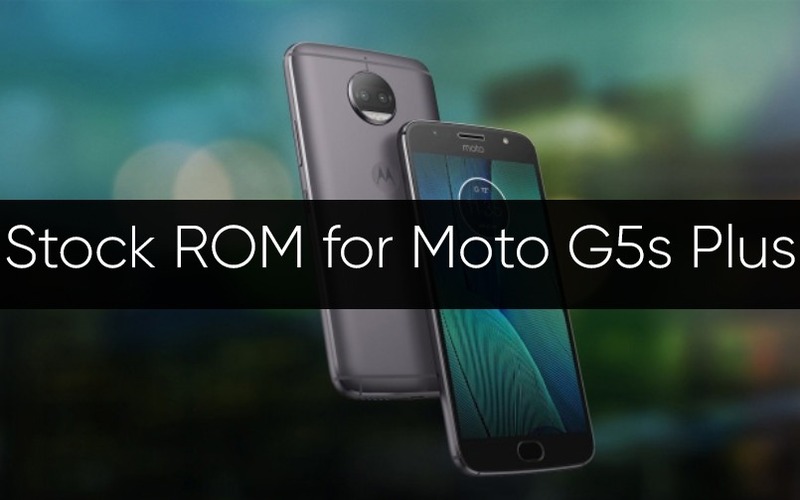 Stock ROM/Firmware for Moto G5s and G5s Plus. In this post, you will find stock ROM for Moto G5s plus with a Step by step installation guide. Flashing a stock ROM can fix many problems like if your device is slow or you have bricked your device while flashing a custom ROM or a Mod. In fact, Stock/Firmware contains low-level code which operates the hardware so flashing stock ROM is a fix to many problems. Download ADB and Fastboot drivers and Moto drivers and Install them. This will flash the Stock ROM/Firmware on Moto G5s and G5s Plus.